We have always thought a conspiracy theory talk would be an amazing addition to the jam packed schedule at SFS, and boy have we found the guy for the job! A man who knows more than he should, and more than any of us could. Ladies and gentlemen on Saturday AND Sunday of SFS 2019 The Genie will materialize in The Regency Room at 3pm for two hours only, seize that opportunity people. Standby for all kinds of jaw dropping information and facts from Scarborough’s very own Mysterical Genie, who knows all and see all…. SFS didn’t coin the phrase “The unconventional convention” for nothing! Did we? Gah!! Who knows?? Maybe The Genie does? 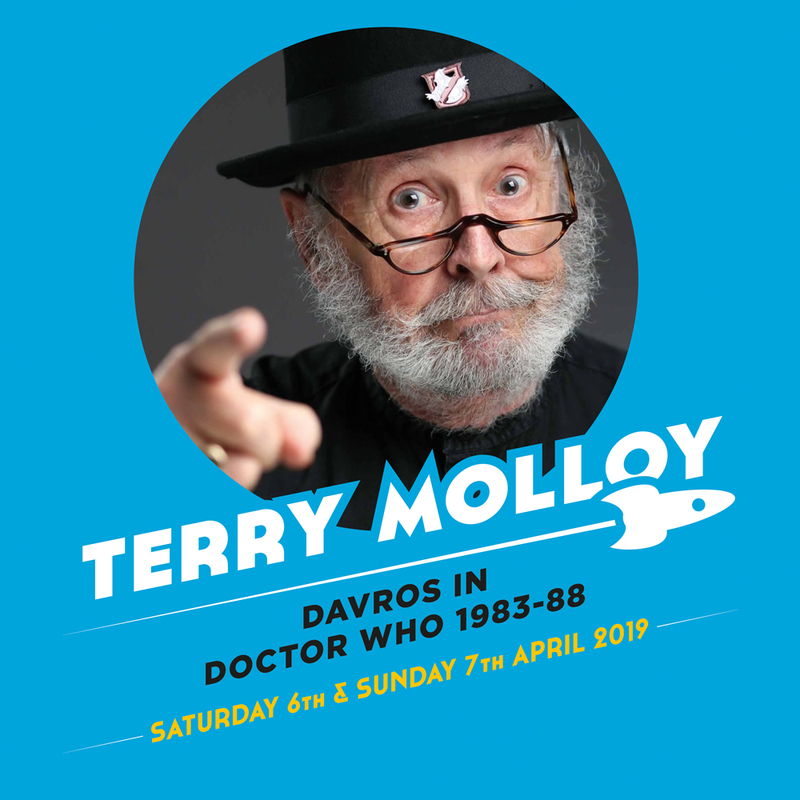 One of the more interesting reasons to pay a visit to SFS 2019 at Scarborough Spa on Saturday 6th and Sunday 7th April….